So much has been learned about the importance of nutrition and its affect on pet wellness. Gone are the days when feeding our pets from the table was an acceptable form of sustenance. At Dallas Highway Animal Hospital, we don't just inform you about nutrition and exercise, we take a proactive role in implementing their good practices in your dog or cat's daily routine. Generally speaking, the better pet foods are more often found in animal clinics and stores dedicated to pet products than they are in your average market. That, however, doesn't mean you can settle for any food with a fancy-sounding name. At Dallas highway Animal Hospital, we carry prescription pet food for our patients with special dietary needs. We also feature the Royal Canin line of dog and cat food, which we recommend for the rest of our patients. 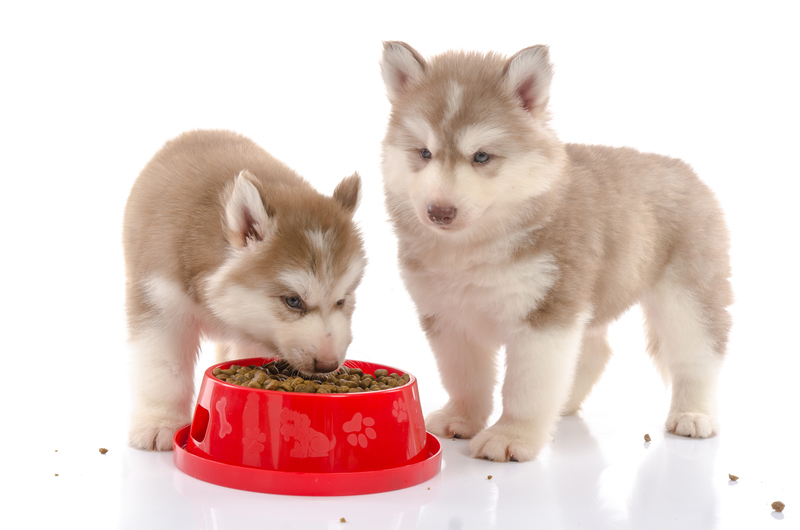 For more information about your pet's nutrition, feel free to contact us today.